Changing the head on your sonic toothbrush every three months will ensure that it cleans your teeth and gums effectively every time you use it. The new technology contained in Sonicare DiamondClean Standard sonic toothbrush heads removes plaque thoroughly, leaving teeth whiter and healthier. 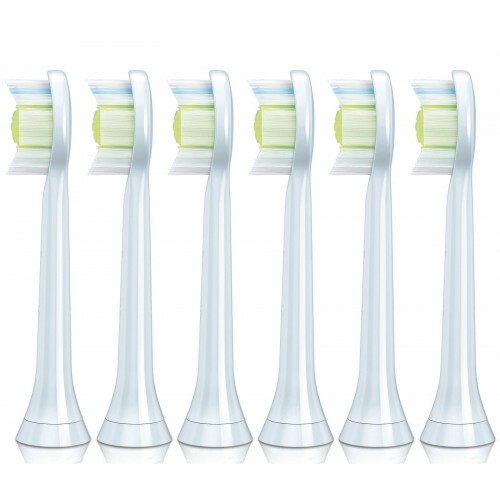 New Sonicare DiamondClean Standard sonic toothbrush heads have 44% more diamond-shaped bristles, ensuring that plaque is swept away with every stroke. 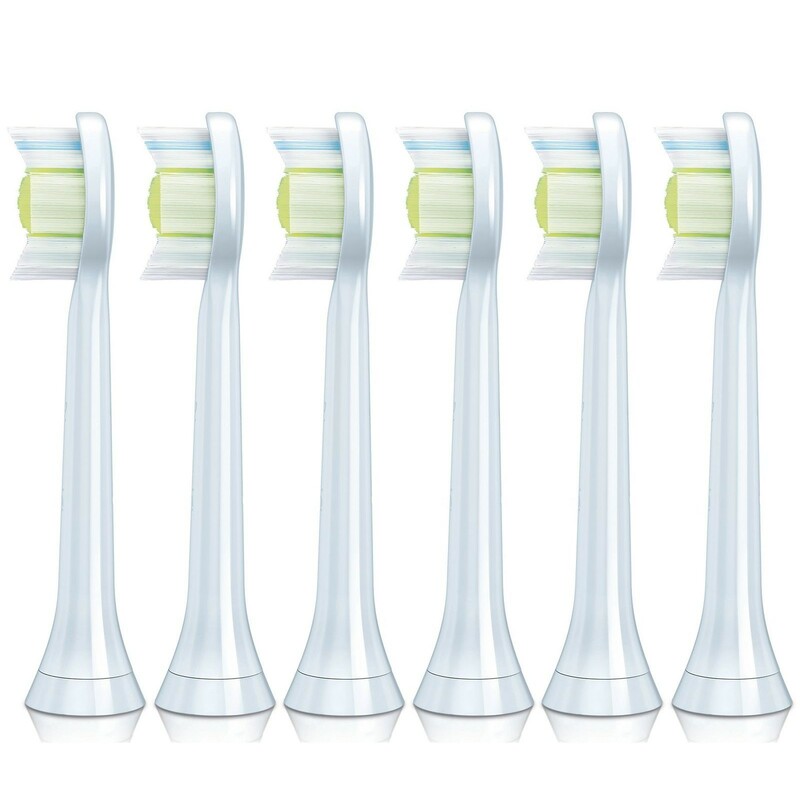 Simply snap one of these replacement heads onto the handle of your sonic toothbrush and the diamond-shaped bristles will remove up to 100% more plaque than manual brushing alone.